Memorial Services for Glen K. Simonsen, 75, Norfolk, will be 10:30 a.m., Friday, September 14, 2018 at Mt. Olive Lutheran Church. Reverend Leon Rosenthal will officiate. Visitation with family will be one hour prior to service at the church. Military honors conducted by the Nebraska National Guard Honor Guard, American Legion Post 16 and VFW Post 1644. Home for Funerals is in charge of arrangements. 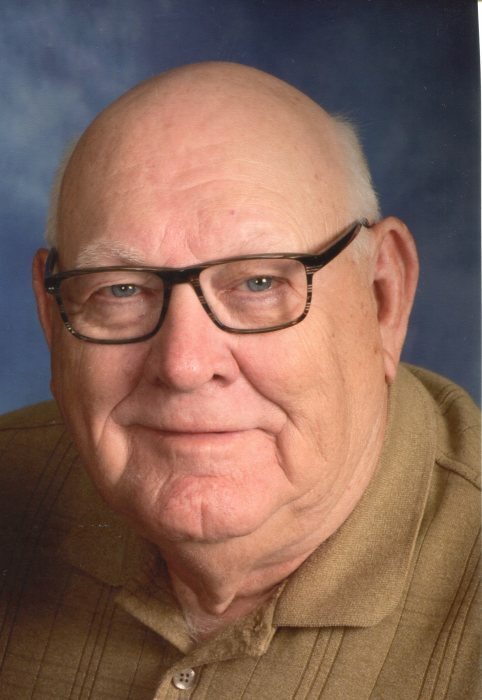 He passed away Monday, September 10, 2018 at Bryan Medical Center East Campus in Lincoln, NE. Glen Keith was born November 25, 1942 in West Point, Nebraska to his parents Elwood and Elverna (Beutler) Simonsen. He grew up on a farm six miles and one mile east or seven miles west of Bancroft, NE. When Elwood died in 1956, his mother and two brothers moved to Bancroft, where Glen completed high school. After school, Glen went into the Army from September 1961 to September 1963. He spent at least one year in Korea until he was called home by the Red Cross because of a bad accident his brother, Gary, had in March of 1963. Glen met Carol Jahde in 1964 and they were married on July 10, 1965. They lived in Bancroft until 1973, when they moved to Norfolk. Glen worked as a firefighter for the city of Norfolk for twenty-two years. He was active in the VFW for several years and served as an elder in his church. Glen is survived by his wife Carol, son Jim (Melinda), grandson Bruce and special friend Kamea, and brother Alan. He was preceded in death by his son Jeff, parents, brother Gary, and step-father Bill McCrory. In lieu of flowers, memorials requested to the VFW Post 1644.